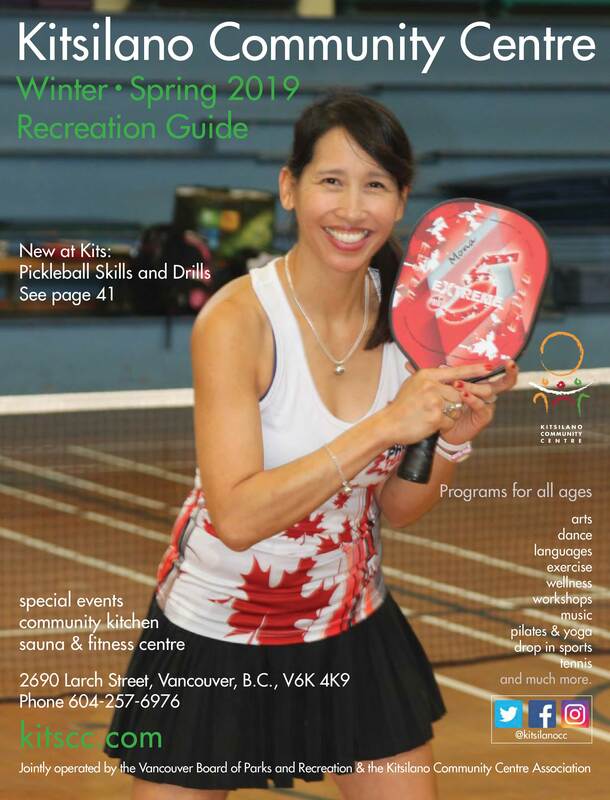 ON-LINE: Register on the Vancouver Recreation site. BY PHONE: payable by Visa, MasterCard, or AMEX 604.257.6976. Press 1 to speak with a staff person. Click on image to download brochure. Click on the link to register for that program and follow the directions. Program receipts can be obtained from the office or in your online account. Register early or the Community Centre may need to cancel or postpone programs due to insufficient registration. Programs are subject to change or cancellation on short notice. Program subsides through the Leisure Access program are available for those on limited income. The Leisure Access Program allows Vancouver residents who are in financial need to access basic recreation programs at Park Board facilities at reduced cost. The Leisure Access program provides a range of benefits and discounts at participating community centres, Park Board operated and participating Association fitness centres, pools and rinks. If you are unable to participate in recreation programs because of limited income or financial resources, contact a community centre near you to discuss your options. Please note that senior and youth admission rates are already discounted. If you are a senior or youth and qualify for the Leisure Access program, any applicable discounts will be calculated based on the regular adult rate and not on the senior or youth rate. Leisure Access benefits are not transferable. Misused cards will be confiscated. For more info or to apply, contact our Front Desk or visit the City of Vancouver Website. Program receipts can be obtained from the office or by email. Once you register for a program you become a Kitsilano Community Centre member and have voting rights at the AGM. Full refunds will be issued for all programs cancelled by the Community Centre. 2 days prior to the 1st, 2nd or 3rd scheduled class for pro-rated refund. 2 days prior to workshops & outdoor programs. 7 days prior to any activity start date for camps, luncheons, private lessons, Family Toy & Clothing sale and bus trips. Refunds are subject to a $5 administrative fee. Front Desk closes 30 minutes before the Community Centre.